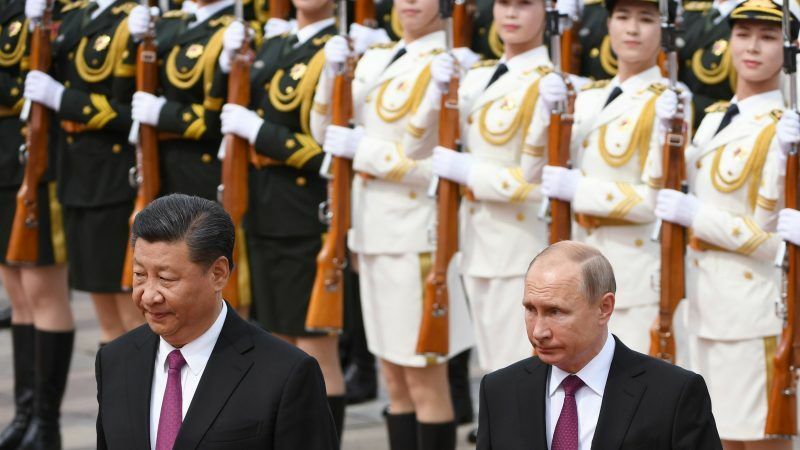 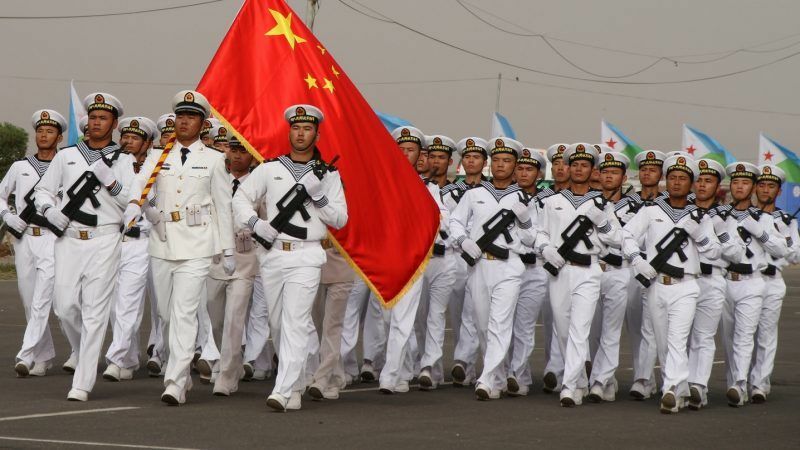 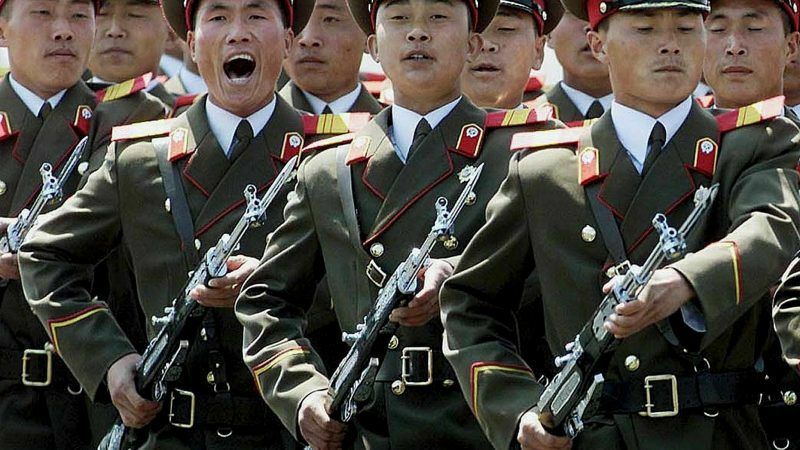 China’s military presence in Djibouti has an impact on peace and stability in the region, which directly affects the interests of European countries in Africa, writes Yun Sun. 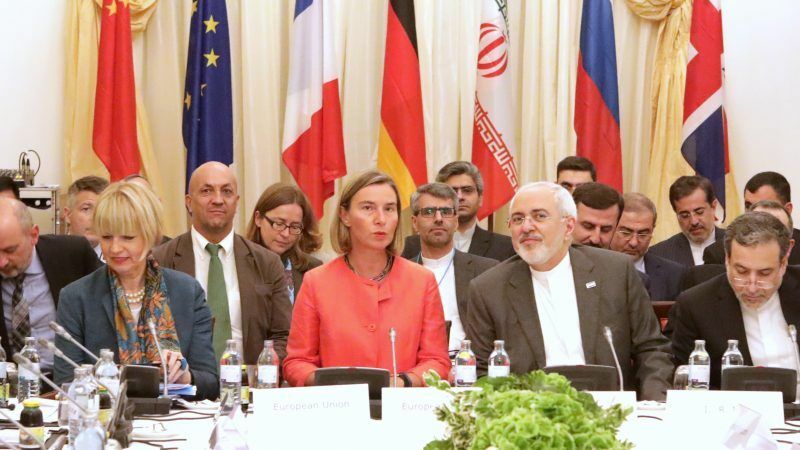 Iran is awaiting European guarantees on the sale of Iranian oil and banking relations, Foreign Minister Mohammad Javad Zarif said on Saturday (25 August), according to the Iranian Students' News Agency (ISNA). 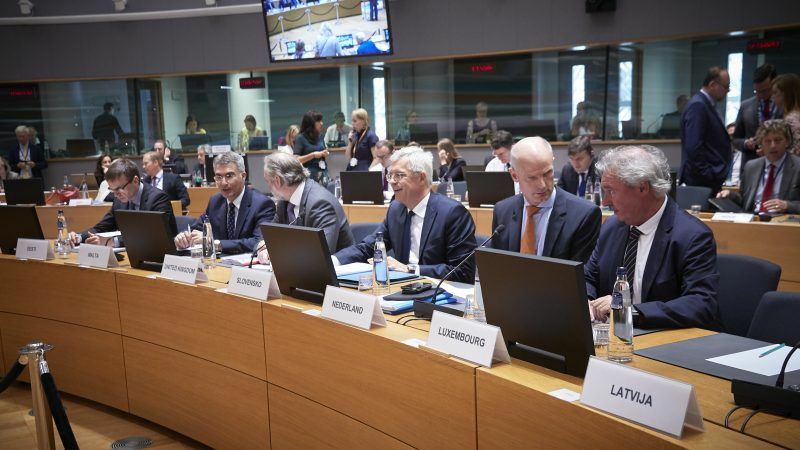 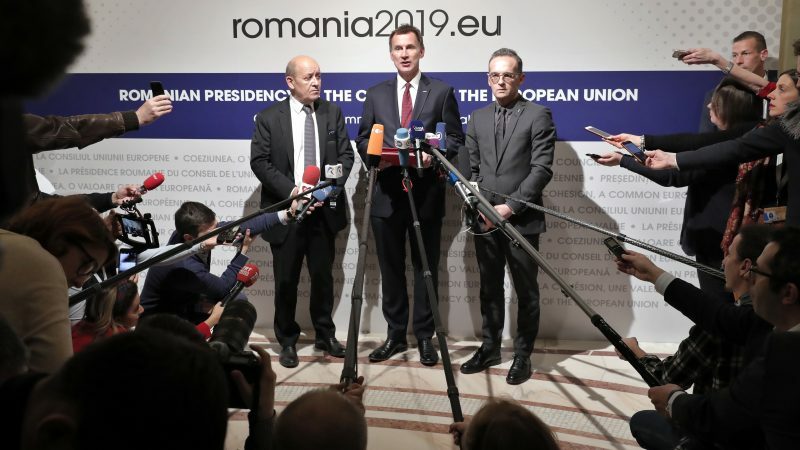 EU foreign ministers today (28 May) agreed to "swiftly" adopt new sanctions against Venezuelan officials involved in Nicolas Maduro's re-election, which they said "lacked any credibility". 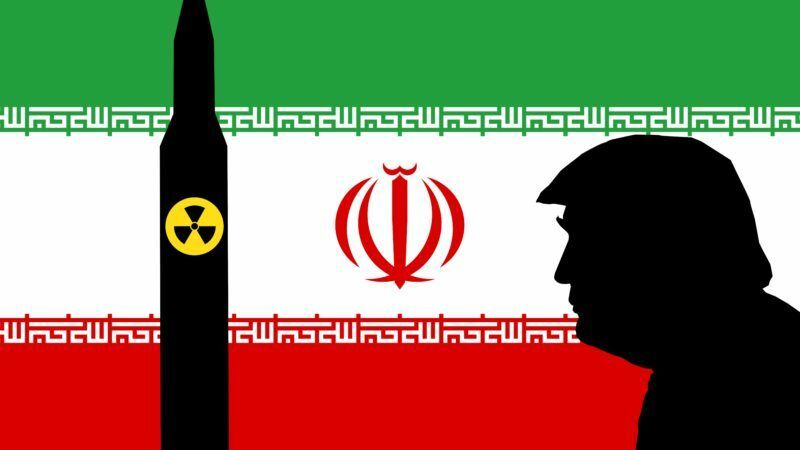 Trump's decision to to withdraw from the Iran nuclear deal has left Europe partially paralysed. 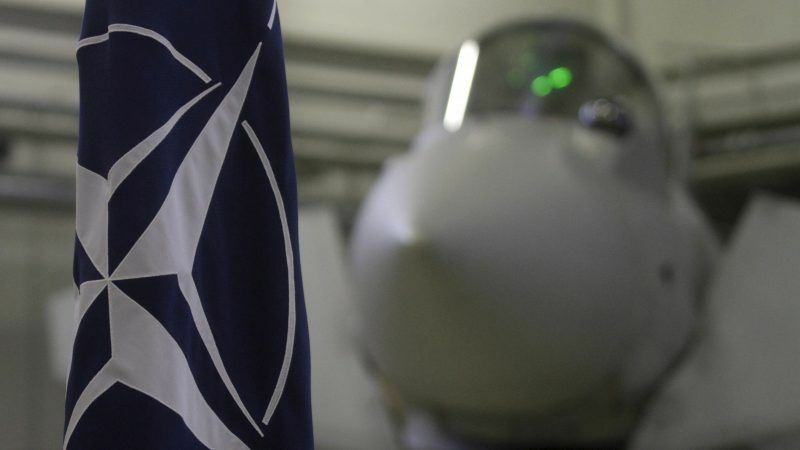 However, Europe can still exert significant leverage if it brings the rest of the Gulf into the discussion about a broad regional security process, writes Dr. Christian Koch. 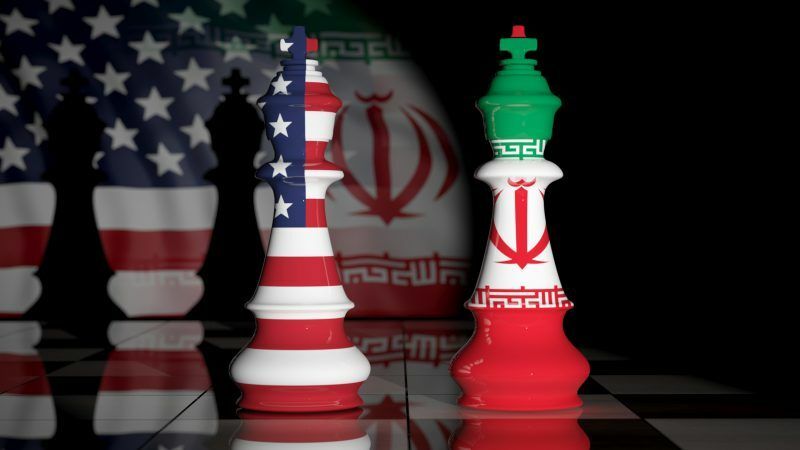 The Iran nuclear deal seems to have gone down the drain after the withdrawal of the US. 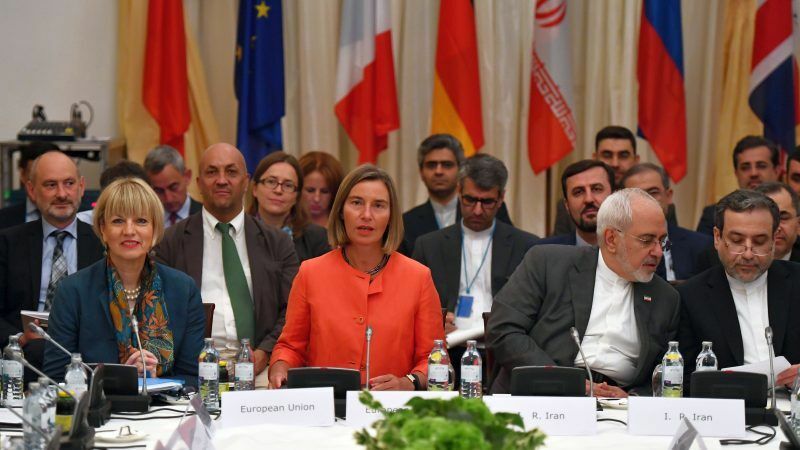 European governments need to unify behind a more assertive diplomatic strategy if they are to have any influence in forthcoming US policy on Iran. 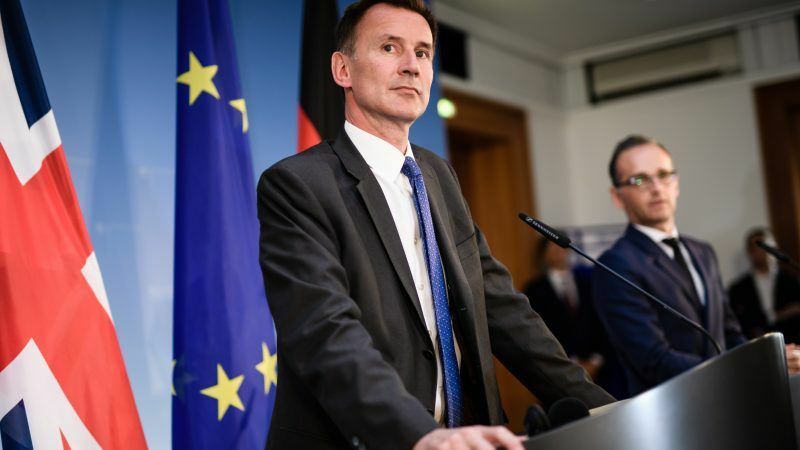 Ellie Geranmayeh points out six key actions the EU should prioritise on to potentially save the deal. 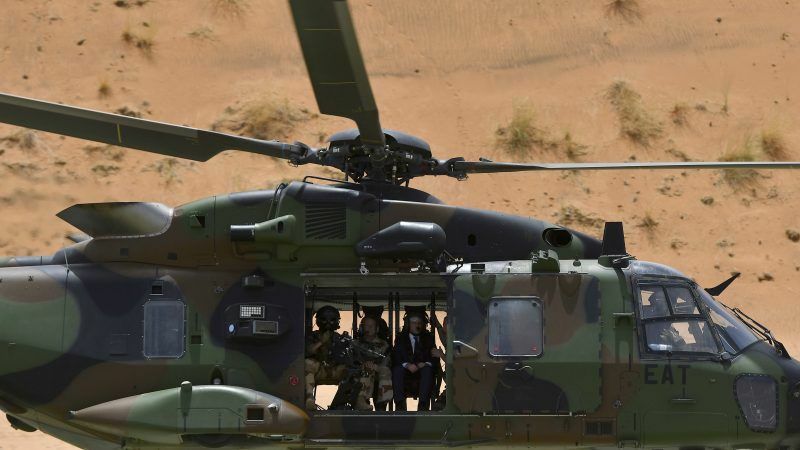 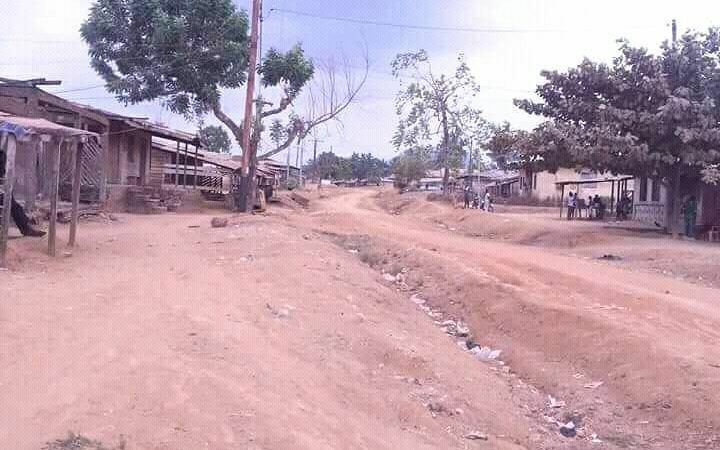 The European Union has called on Cameroon to ensure its security forces use "proportional force" in the country's restive English-speaking west. 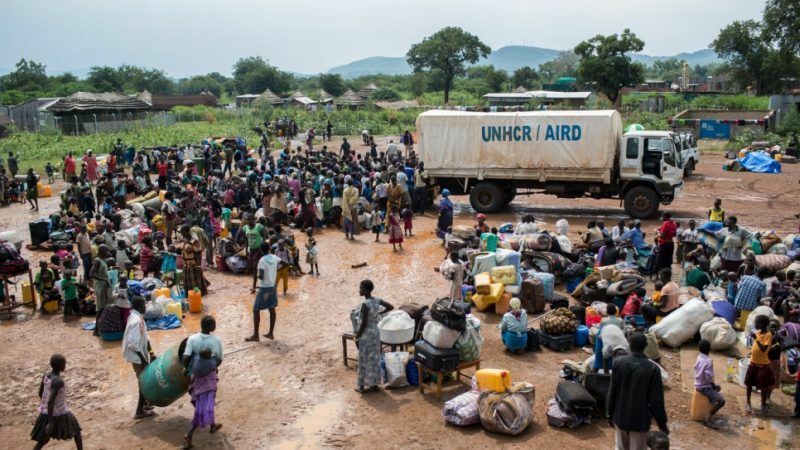 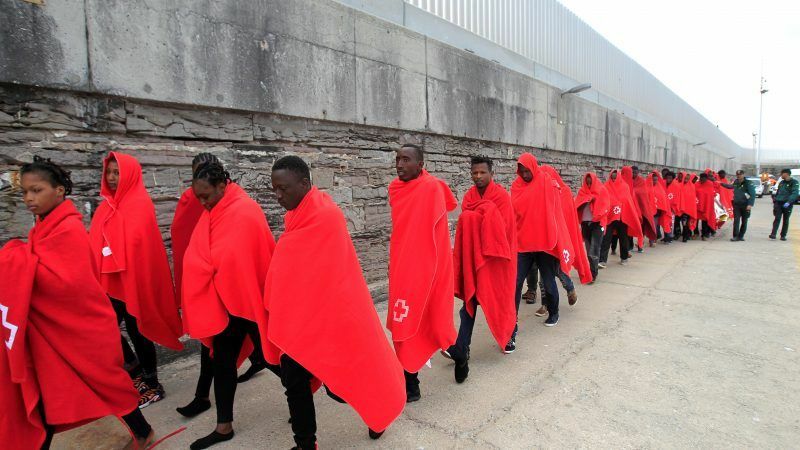 The EU delegation in Uganda said yesterday (5 February) it has identified allegations of malfeasance and corruption in managing refugee assistance programs in Uganda, and had alerted the country’s government. 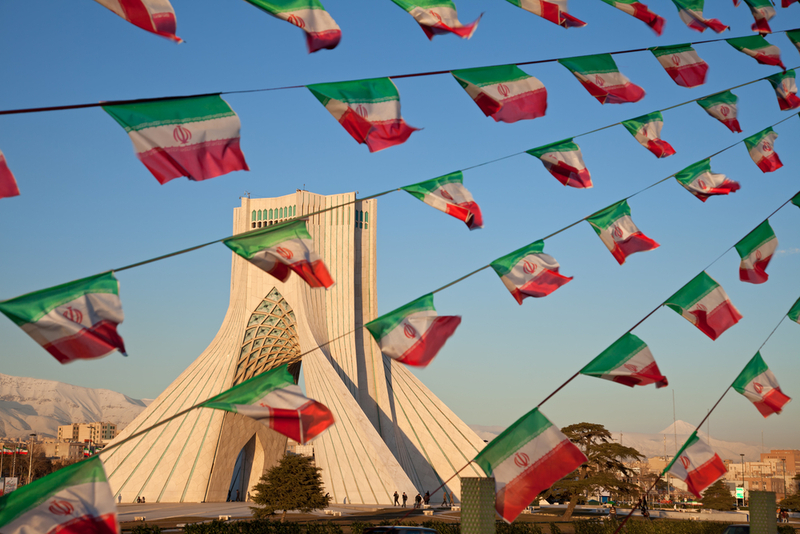 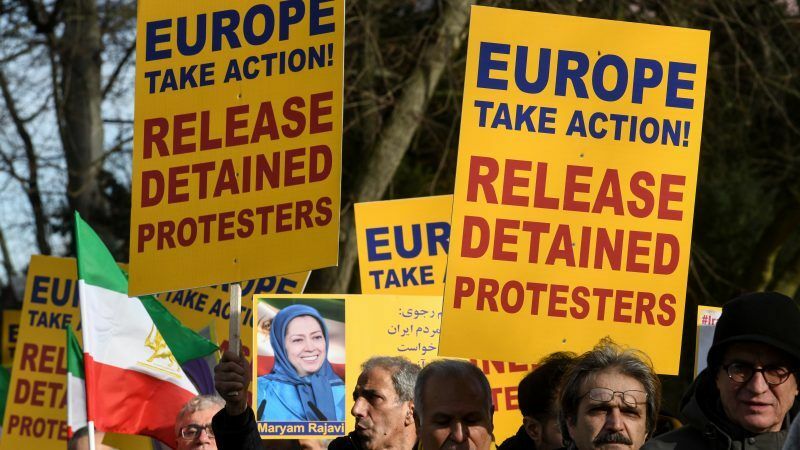 After a series of violent protests in Iran against the government, the European Union must do its best to preserve the nuclear deal while simultaneously point out the violation of human rights as part of a dual strategy, argues Elmar Brok. 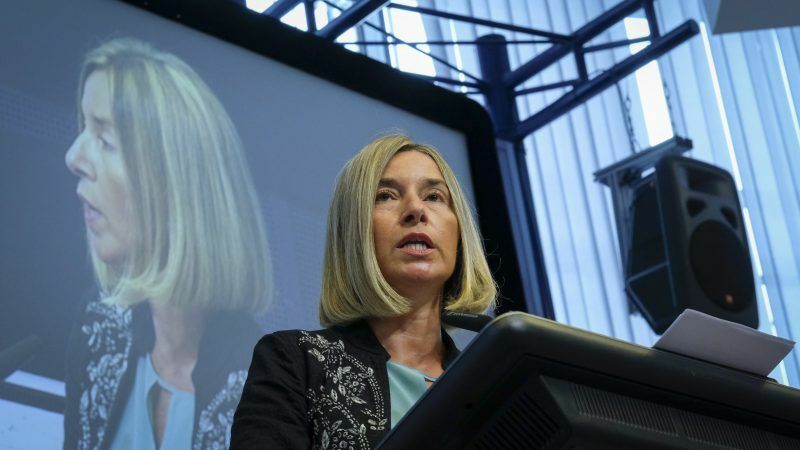 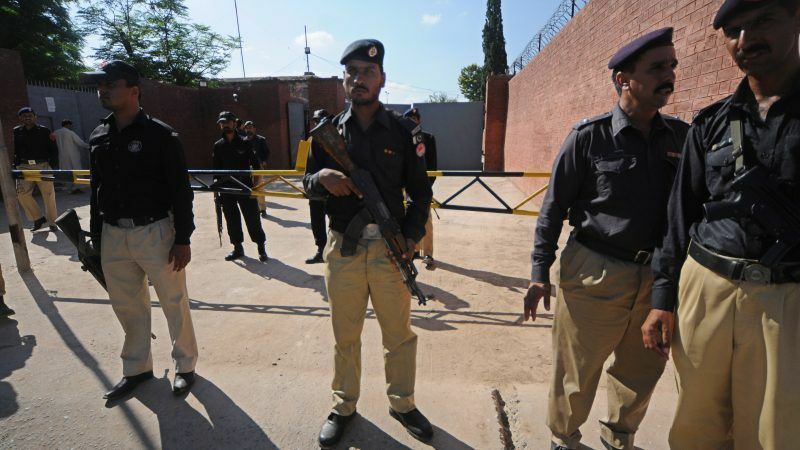 If the EU wishes to defend human rights, and comply with its own counter-terrorism pledges, Pakistan’s incoherent counter-terrorism strategies should be at the top of every joint commission and negotiation, writes Charles Tannock. 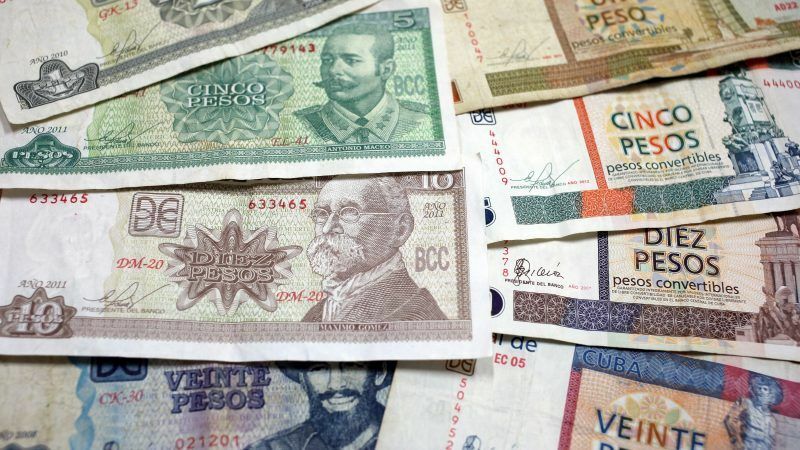 The European Union has offered to advise Communist-run Cuba on consolidating its two currencies, drawing on its experience from introducing the euro, an EU official said on Wednesday during a visit to Havana. 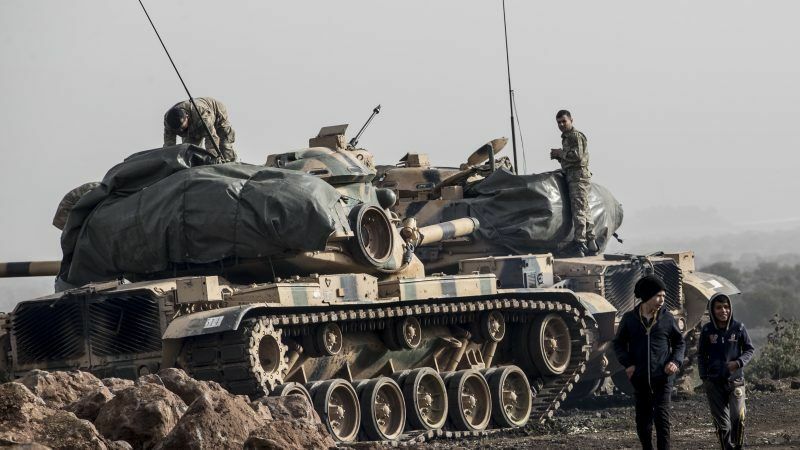 Turkey yesterday (22 January) intensified its offensive against Kurdish militia targets in Syria as President Recep Tayyip Erdoğan vowed there would be no stepping back in a campaign that has stoked concern among Ankara's allies and neighbours. 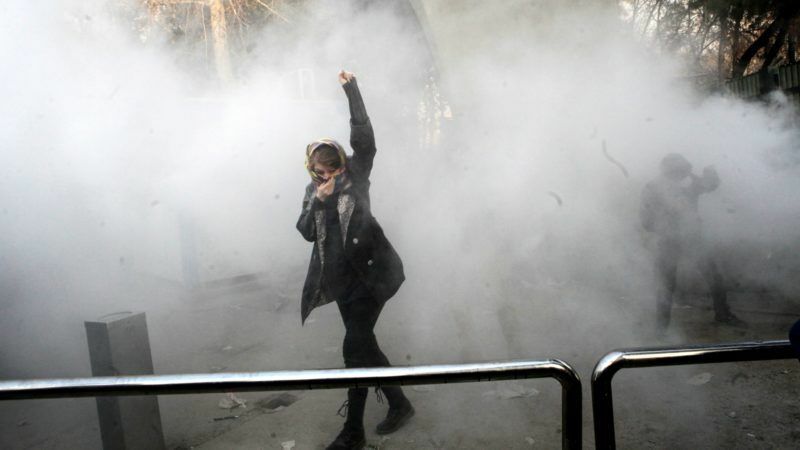 The European Union will invite Iran's foreign minister for talks about the recent anti-government protests that have hit the country, Germany's Foreign Minister Sigmar Gabriel said on Sunday (7 January). 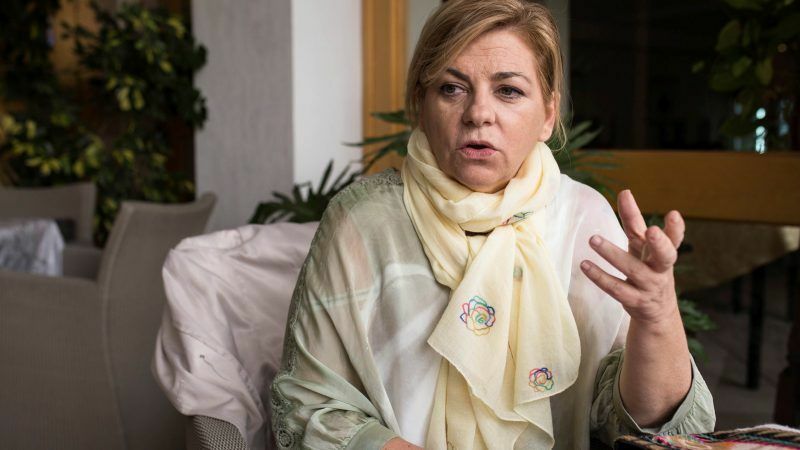 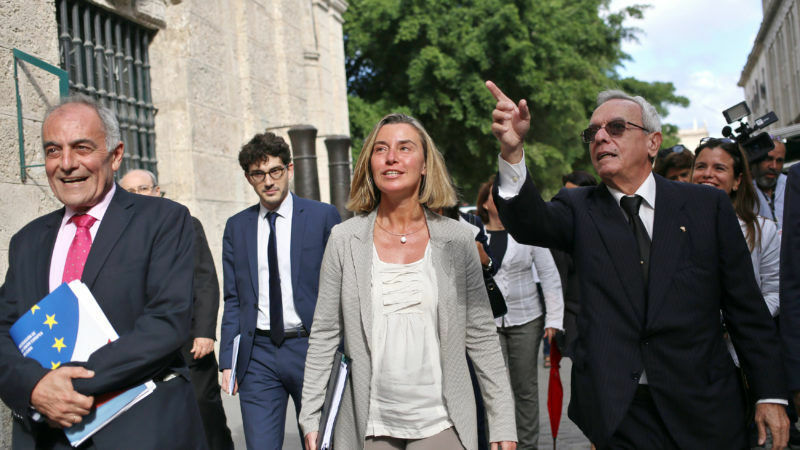 Blockading Cuba is not the solution, the European Union's foreign policy chief said yesterday (3 January) on a trip aimed at strengthening ties with Havana, after Washington tightened restrictions on the island.